Our 8-yard skips are perfect for commercial removals and recycling – meaning that if you are in need of builder skips or larger skips to help clean up a project at short notice, we can be on hand to attend to you the same day you call. JN Skips have been offering large skips and those of varying sizes and ranges for a considerable amount of years – we don’t just focus on affordable rates and the best prices alone – we make sure that our customers get the exact skips they need, whether they are undergoing a house clearance, are overseeing a building site clear-out or simply need bulky waste collection, disposal or recycling. We save local people and businesses from having to make an extra trip to the dump or refuse centre – and our skip lorry, skip bags and skip bins will be on hand so that all you have to do is start clearing up that junk and trash! Come and talk to us if you’re local to Surrey, Croydon, London or elsewhere in the South West or South East – don’t be a stranger, and let our vehicles help make skip hire a doddle! Hiring a low-cost skip from us couldn’t be simpler – you can either book a skip online or you can call us directly.  We offer skip hire at short notice – if you need your junk taking away the same day or if you need to hire a skip for a day by the end of the working week, we’ll help you out. Our top team is reliable, friendly and focused on the task at hand – we don’t get to be the best at what we do without focusing on customer care first and foremost. We may be cheap – but low-cost services shouldn’t ever sacrifice quality of care nor standards. 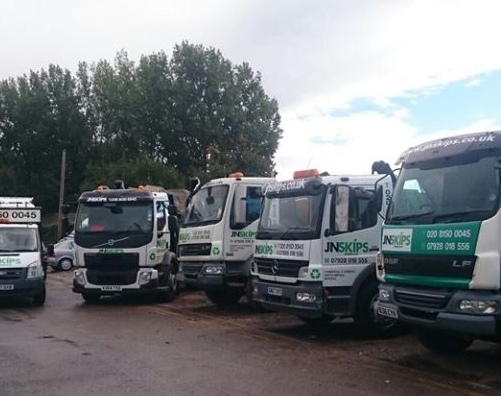 This is why our eight cubic yard skips are amongst the most popular local skip bins in our region – if you’re looking for mid to large skips ‘near me’, look no further – call us for a reliable quote and rent a skip for speedy disposal. We offer domestic services as well as collections for building sites and commercial standards – but our 8-yard skip range is likely to be a better fit for those projects which need bulky waste and heavy fixtures, fittings, and materials taking away at short notice. We don’t ever think you should be paying more for skip space unless you need it – so we’ll set you up with a low-cost solution always tailored exactly to your needs and budget expectations – each and every time. 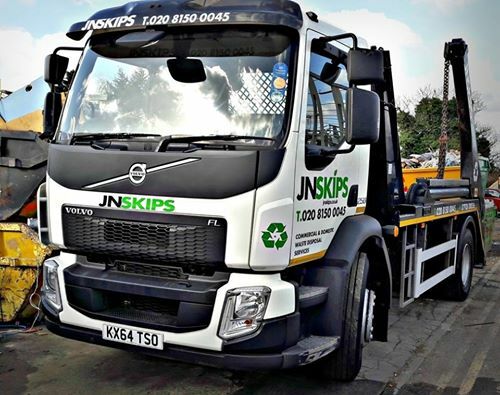 Don’t cart everything down to the dump yourself – let JN Skips help. 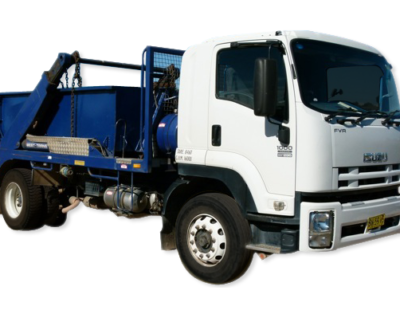 Offering the best prices for top quality rubbish skip hire and removals, rent a skip with us and you get a range of builders skips in various sizes that can be set up and taken away as you need them. It’s one less thing to worry about! Call us on 0208 603 7363 / 0208 150 0045 07928 018 556 or why not book a skip online? Hiring couldn’t be easier – get involved today and let us take the headaches away from when you hire a skip onwards.